For years scientists had seen this tiny colrful frog. He was so small that they assumed he was an young frog. Surprise! 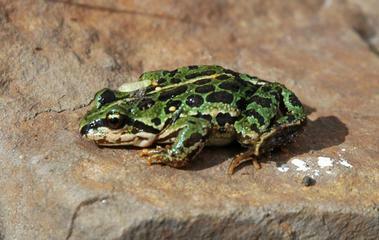 urns out when DNA analysis was run it proved to be a previously unidentified frog. This microhylid frog is the smallest frog in the Old World (Asia, Africa and Europe). It lives and breeds in the pitchers plants (Nepenthes ampullaria) of the heath forests in Borneo. 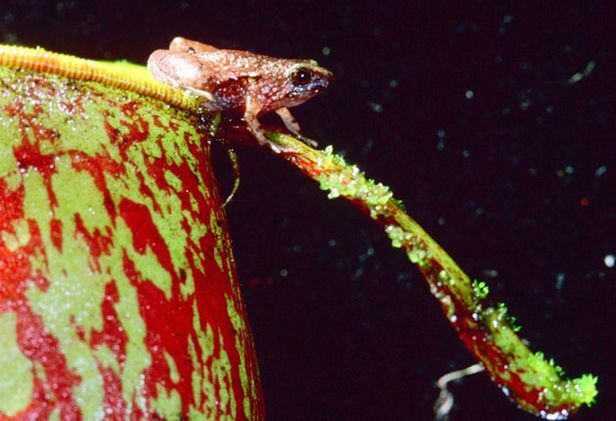 It is unusual in that only a few amphibians have been recorded breeding in pitchers. This species displays less webbing on its hind limbs, perhaps in order to better climb the slippery sides of pitcher plants. They have long hind legs, a short body, webbed digits (fingers or toes), protruding eyes and no tail. A new breed of oil eating microbes is thriving around the Deep Water Horizon site in the Gulf of Mexico. Seems these blessed little critters are reproducing and loving the oil filled seas they are living in. Microbes from the sea bed vent community are enjoying eating oil droplets and happily reproducing faster then others of their kind. Temperatures are quite toasty in their zone hover around 5 degrees Celsius, the pressure is enormous, and there is normally little carbon present. 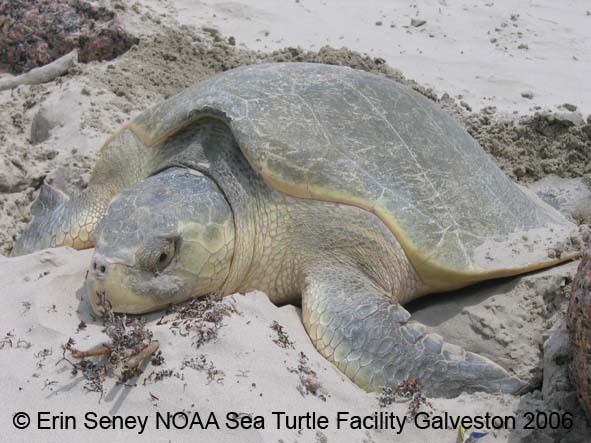 They are even living on reduced oxygen so the waters of the Gulf are not turning into a dead zone. “Two research ships were sent to collect data to determine the physical, chemical and microbiological properties of the Deepwater oil plume. The oil escaping from the damaged wellhead represented an enormous carbon and toxins being put into the water column ecosystem. The lead scientist was Dr. Terry Hazen, a microbial ecologist with Berkeley Lab’s Earth Sciences Division and principal investigator with the Energy Biosciences Institute, who has studied numerous oil-spill sites in the past, is the leader of the Ecology Department and Center for Environmental Biotechnology at Berkeley Lab’s Earth Sciences Division. He conducted this research under an existing grant he holds with the Energy Biosciences Institute (EBI) to study microbial enhanced hydrocarbon recovery. EBI is a partnership led by the University of California (UC) Berkeley and including Berkeley Lab and the University of Illinois that is funded by a $500 million, 10-year grant from BP. 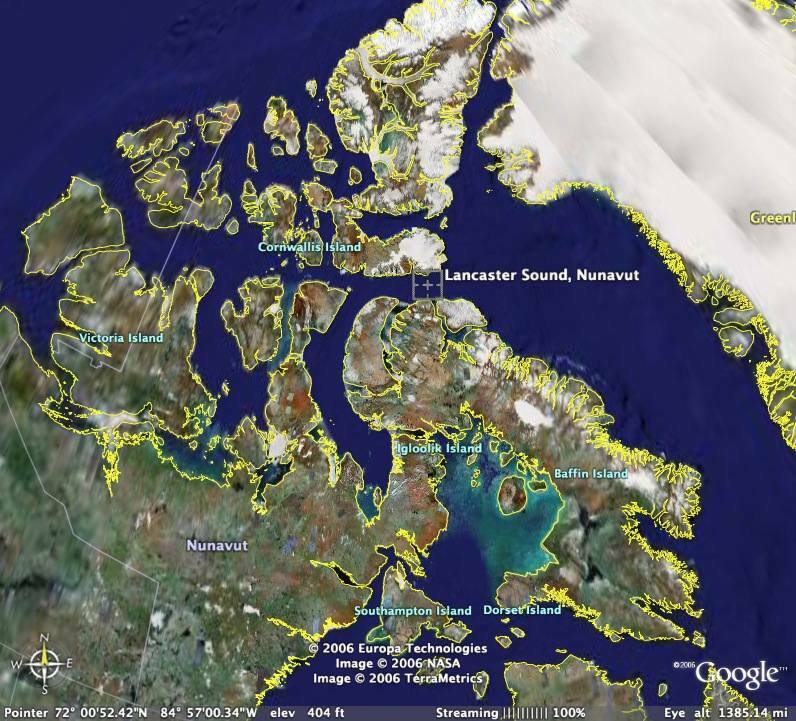 After careful analysis of more than 200 samples collected from 17 deepwater sites between May 25 and June 2, 2010. 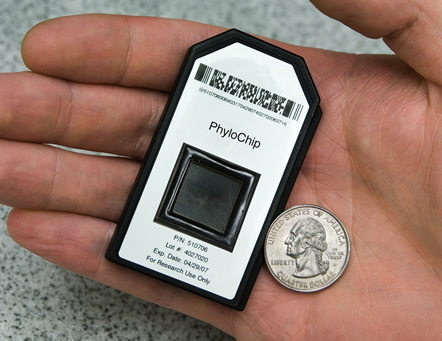 Sample analysis was boosted by the use of the latest edition of the award-winning Berkeley Lab PhyloChip is a unique credit card-sized DNA-based microarray that can be used to quickly, accurately and comprehensively detect the presence of up to 50,000 different species of bacteria and archaea in a single sample from any environmental source, without the need of culturing. 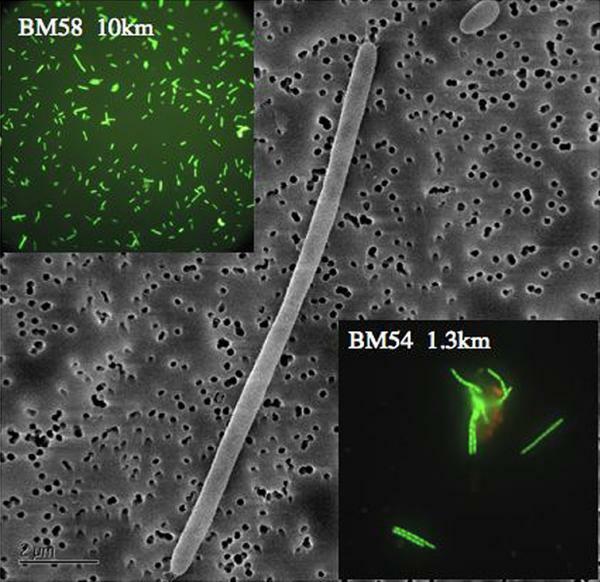 Use of the Phylochip, enabled Hazen and his colleagues to determine that the dominant microbe in the oil plume is a new species, closely related to members of Oceanospirillales family, particularly Oleispirea antarctica and Oceaniserpentilla haliotis. These oil-degrading microbial populations and their associated microbial communities play a significant role in controlling the ultimate fates and consequences of deep-sea oil plumes in the Gulf of Mexico. The exclusivity of Sotheby’s Auction House items is well known. They auction the rarest and best items from current history to antiquity. Everything from jewels to rare pieces of china and furniture to “The Tales of Beedle the Bard ” is a collection of wizarding fairy-tales of special significance manuscript within “Harry Potter and the Deathly Hallows. ”, but now they have green revolution in the making! 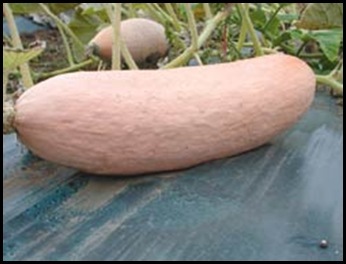 The benefit, titled “The Art of Farming,” is the first of its kind by Sotheby’s and is being held in the auction house’s Manhattan showroom, the auction is part of a Sotheby’s benefit featuring vintage varieties of heirloom vegetables. 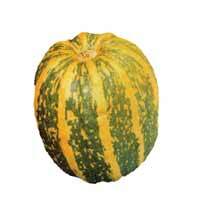 Sotheby’s will be auctioning a crate of heirloom vegetables. 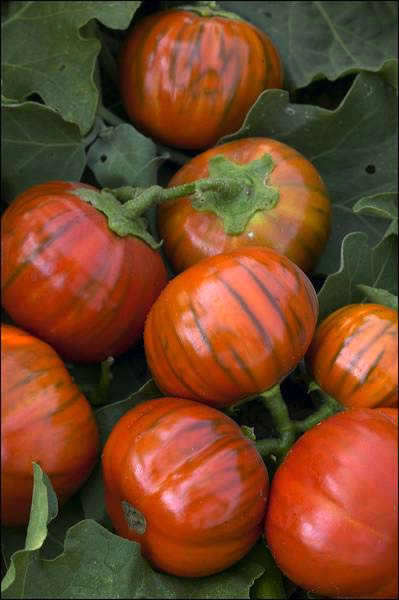 Not your average heirloom of course, but the crate will include Turkish Orange Eggplant, Lady Godiva Squash and Pink Banana Pumpkin. The asking price: $1,000 a crate. Sotheby’s benefit auction on September 23, 2010 will featuring heirloom vintage varieties of vegetables the taste, color, freshness and uniqueness cannot be duplicated in commercial vegetables sold in the local grocery stores today. Desperate to save an industry that needs to go out of business (editor’s comment) , British scientists are calling for a nuclear power “renaissance” in a 20-year master plan proposing global expansion of the industry. Researchers envision nuclear reactors with replaceable parts, portable mini-reactors and even ship-borne reactors supplying countries with clean energy, an article published in the journal Science on Thursday. They talk of the development of these new reactors as if the radiation produced by the reactors were nothing more than a healthy sandwich. Why not develop one to power each of our car radios or schools? “Concerns about climate change, energy security and depleting fossil fuel reserves have spurred a revival of interest in nuclear power generation and our research sets out a strategy for growing the industry long-term,” Professor Robin Grimes from the Department of Materials at Imperial College London said. The proposed road map could fill an energy gap as old nuclear, gas and coal fired plants around the world are decommissioned while reducing the planet’s dependency on fossil fuels, the researchers say. Based on how technologies are developing, scientists say, new types of reactors could come online by 2030 that are much more efficient than current reactors. Notice how efficiency not safety is the focus. Our land, water and air will be more effectively polluted by radiation which will increase the cancer rates around the world and people will wonder why? Go wind and solar technologies. The report concludes with a caution that governments around the world must invest more in training the next generation of nuclear engineers or else the nuclear industry may not have enough qualified personnel to make the renaissance a reality. Too bad. Spiny frogs meeting the needs of new habitates these frogs adapted to survive. Once upon a time in the ancient lands of South China, Tibet and Southeast Asia the mountain ranges rose up changing the river sytems and ecology of the spiny frogs home. It divided the population into three geographic groups over time. populations, When the Indian tectonic plate quit pushing northward into Asia, the Himalayas rose upward indenting the Indian plate while pushing Southeast Asia and China aside towards the Pacific ocean, This sequence of events dramatically changed the home territory and physical evolution of these frogs about 55 million years ago and 15-20 million years ago. Spiny frogs from the tribe Paini live in fast-flowing streams, requiring the male frogs to have strong forelimbs and coarse chests so that slippery females don’t get swept away by swift currents during mating.The species Quasipaa boulengeri is from the mountains of Sichuan, China. The hardest of them evolved into three distinct but related groups of spiny frogs whose evolution parallels the geological changes in the area. In Tibet roughly nine million years ago, cousins of the original spiny frogs, the Nanorana found was to adapt and thrive in cold, dry and oxygen-poor conditions. Today the Quasipaa frogs now live in South China and Southeast Asian groups in the Truong Son mountain range on the border between Laos and Vietnam. 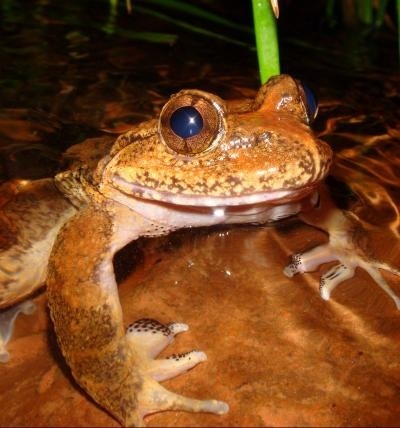 he movement of large land masses must also have been accompanied by climate change, the authors noted, which suggests that the forests of Central Vietnam may have served as a refuge for Paini frogs during climate oscillations. Today, Vietnam is a conservation hotspot. “Basically, the frogs were rafting on top of the continents,” An Yin, a professor of geology at UCLA said “The tectonics control morphological evolution by transporting originally very closely related frogs so far apart they all diverge and develop very differently.” The old story of form follows function. To the rescue in Namibia the Ministry of Environment and Tourism (MET) and the Cheetah Conservation Fund (CCF), Mission: capture a cheetah gone visiting in a residential area of Swakopmund on August 9, 2010. The healthy animal is safe and it will be released back into the wild soon. It is safe at CCF’s facility in Otjiwarongo now. The cheetah was anesthetized on Monday by Dr. Hartmut Winterbach who, after being called by MET, put the cheetah in a holding pen at the SPCA in Swakopmund. At the same time, CCF notified members of the Large Carnivore Management Association of Namibia (LCMAN) about the situation and headed to Swakopmund to assist. This is a re- rescued cheetah; It was captured and radio-collared and relocated by N/a’an ku sê Wildlife Sanctuary a month earlier. Florian Weise, spokesman for N/a’an ku sê , said that the cheetah and its brother had been radio collared and released at Little Kulalla near Sossusvlei and north of NamibRand last month. After a week of monitoring movements by radio-telemetry, the cheetahs signal was lost. The cats originally came from the Gobabis area and were not causing livestock losses. The two are considered dispersal cheetahs. “Dispersal male cheetahs are animals pushed out of their maternal home ranges by dominant male cheetahs. These displaced cheetahs often travel over 200 km; looking for a new range. Cheetahs are shy and unlikely to enter areas that are densely populated. In general, cheetahs are not aggressive and pose no threat to humans as they prefer flight to fight. So, how this cat ended up in the middle of the city of Swakopmund is still somewhat unexplained. At CCF, the cheetah was released in a quarantine facility and appeared to be in surprisingly good health, given the long journey through the desert and unfamiliar territory. CCF will work with N/a’an ku sê for future release plans for this cheetah. Research into cheetah biology and ecology has greatly changed public attitudes toward predator – humans co-existence. The cheetah is still Africa’s most endangered big cat with only 10,000 cheetahs remaining. Salps are free-float in most ocean waters, but abundant in the Southern Ocean. They eat and move about propelled by air and water, but hey can even link up in a train to live a communal lifestyle. They look like jellyfish, however structurally the Salps actually are thought to be the ancient ancestor of all vertebrate or backboned animals. The tiny groups of nerves in Salps are one of the first instances of a primitive nervous system, similar to the primitive streak in our early vertebrate embryology. 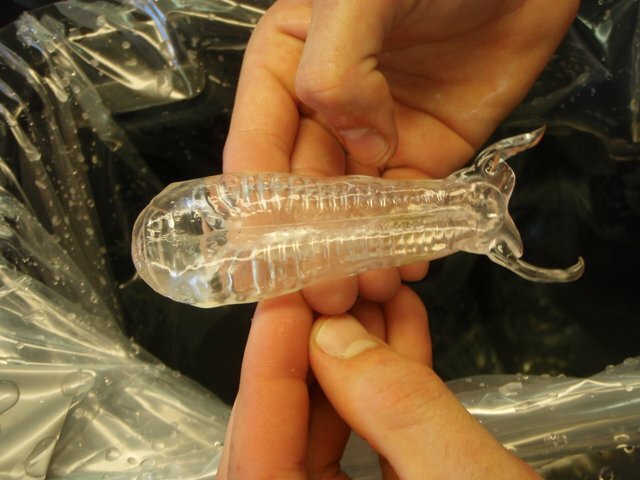 Only half-inch to 5-inch-long Salps are the most efficient filter feeders in the ocean. 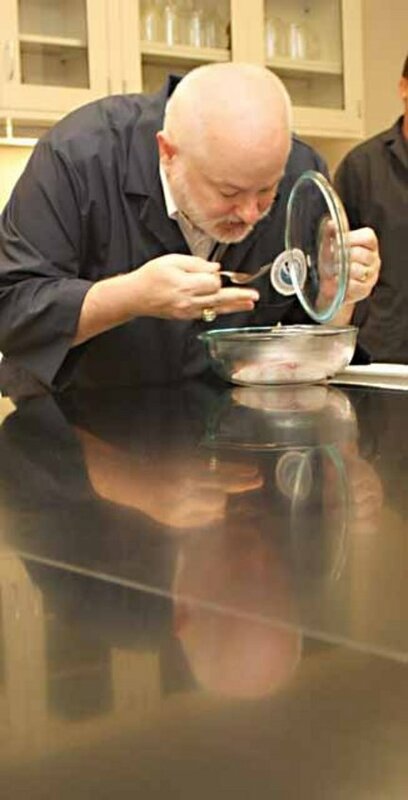 “…They consume particles spanning four orders of magnitude in size. This is like eating everything from a mouse to a horse.” said Laurence P. Madin, Woods Hole Oceanographic Institution (WHOI) Director of Research and one of the investigator. 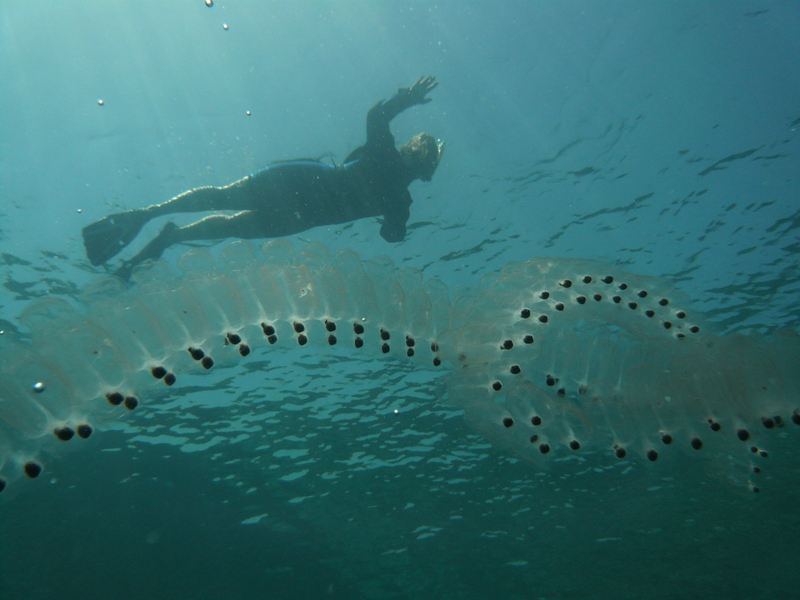 Salps capture food particles, mostly phytoplankton, with an internal mucous filter net. Until now, it was thought that only particles as large as or larger than the 1.5-micron-wide holes in the mesh. The salps’ role in carbon cycling is very important. As they eat small, as well as large, particles and microbes of all sizes, they condense their waste products into carbon-containing pellets, the larger and denser sink to the ocean bottom. This effectively removes carbon from the surface waters and sequesters it on the ocean floor where it cannot escape again into the atmosphere for many years or longer. Small, but mighty important the Salps help save our planet.